If you’ve visited the login screen above, you may have fallen victim to a new phishing scam MailGuard has discovered. 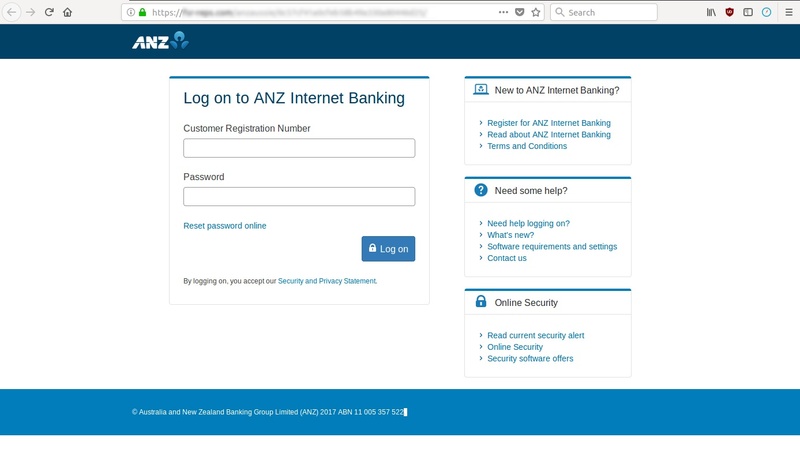 Although it looks like a real bank login page, it’s actually a phishing site set up by criminals to harvest people’s bank passwords. 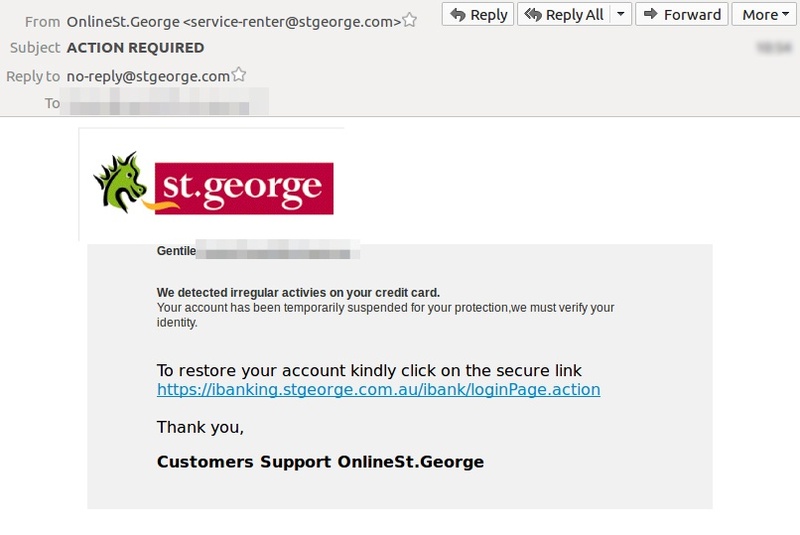 Scam alert: MailGuard has detected a new email scam using St George Bank trademarks to try and deceive victims into submitting their bank login details to a phishing site. 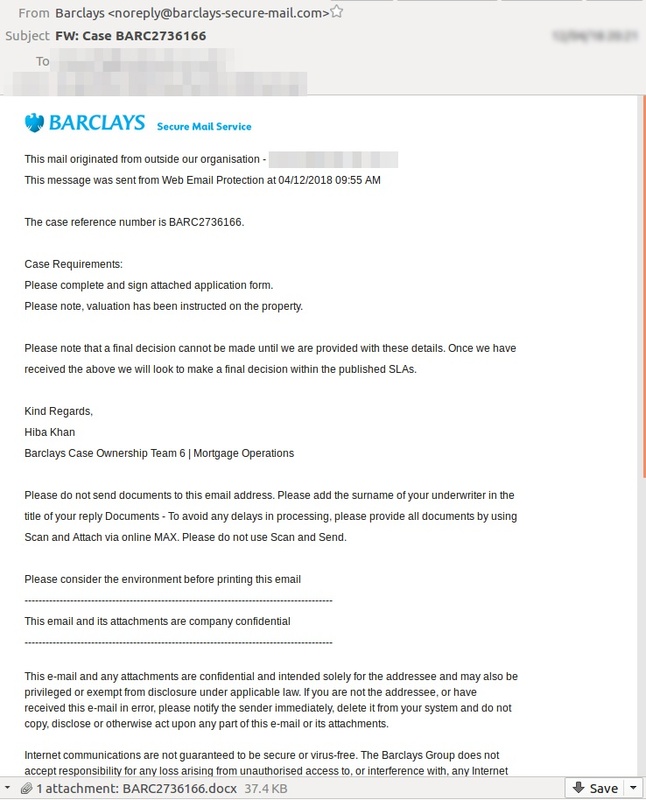 This cunningly designed scam closely resembles a genuine St George communication. 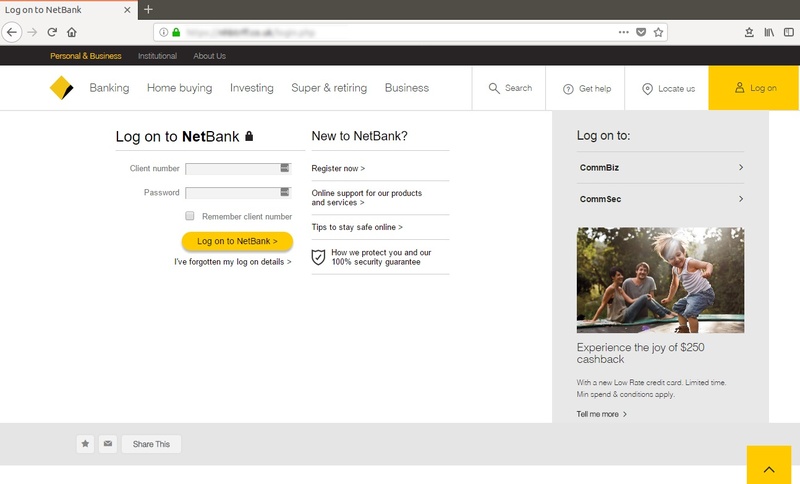 Exercise caution if you receive an email claiming to be from the Commonwealth Bank, today. 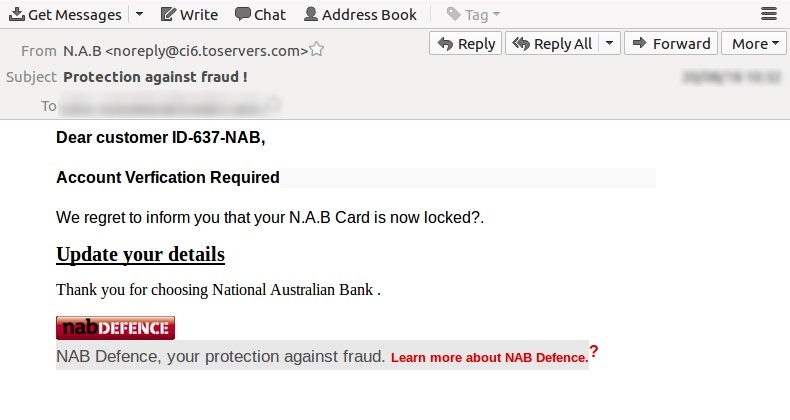 A scam email - shown in the screenshot above - has been detected by MailGuard, urging recipients to “log on to Netbank” by clicking on a link. 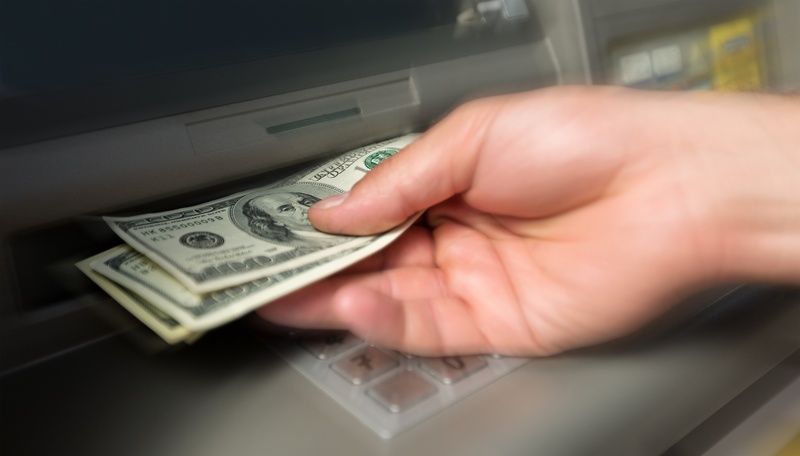 As brandjacking scams go, there’s one category of trademark that is especially powerful for scammers to use: banks.